I want to hear your thoughts and ideas for Mt Roskill. Better public transport and a plan to free up the roads. 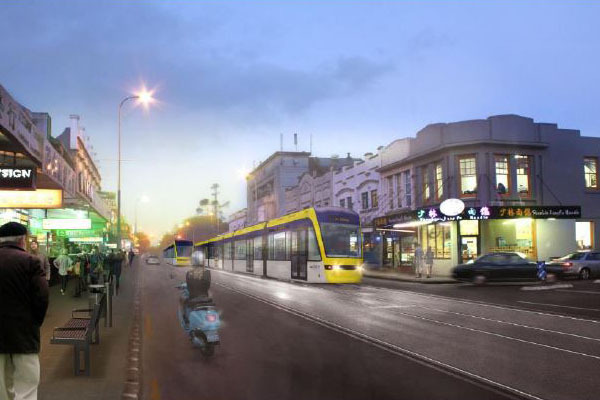 Auckland Transport is deciding whether we should bring back light rail to our central suburbs – down Dominion, Sandringham, Mt Eden and Manakau roads. 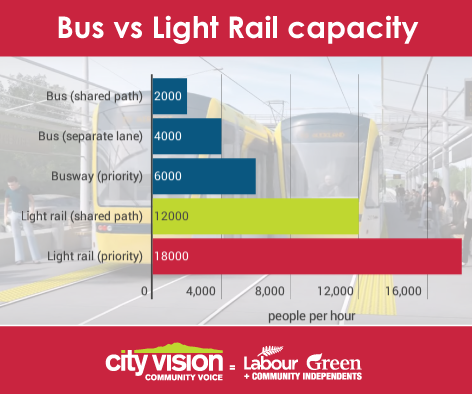 As Auckland grows, we need investment in rapid, reliable public transport with capacity for our growing population. We need to ensure that our city doesn’t grind to a halt. I’m backing the campaign to bring back the trams. Modern light rail to our communities should be a priority for Council and central government. For the Government to take action on housing. 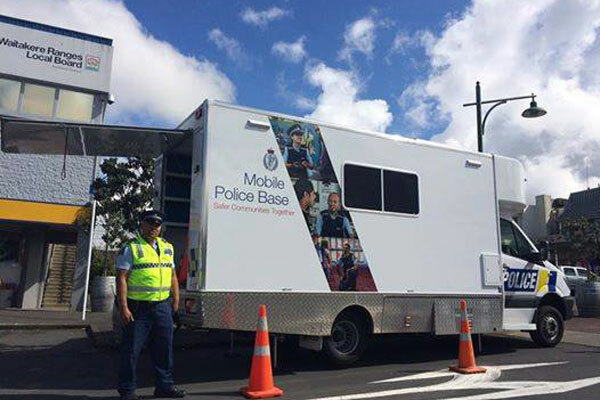 To stop the Government's cuts to local policing in Mt Roskill. 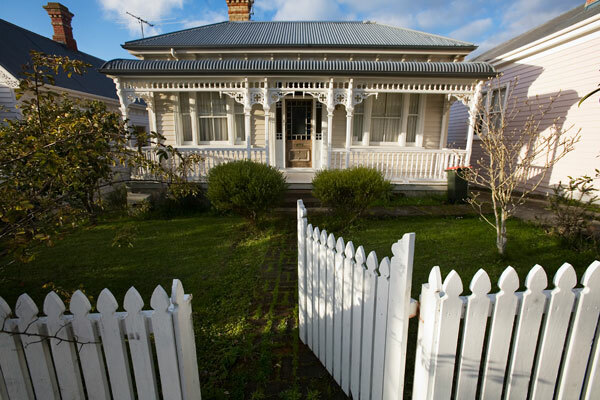 Authorised by Andrew Kirton, 160 Willis St, Wellington.